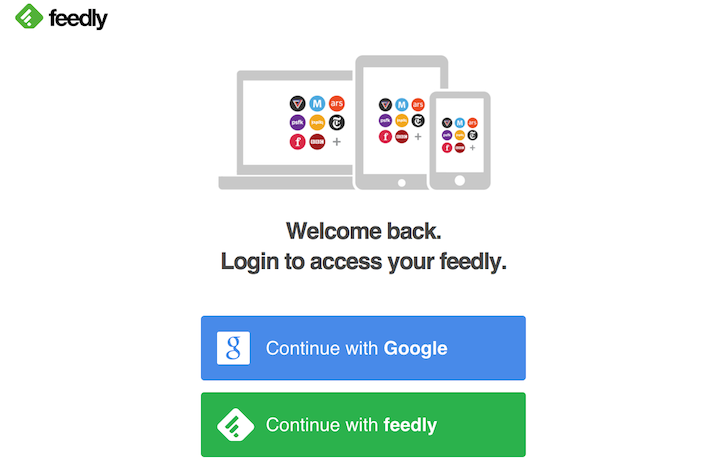 Feedly has finally fulfilled that last request and added a Feedly account option for logging in. Users can either go with the Feedly option when creating a new account or add it to their existing Feedly settings. To do so, head over to http://feedly.com/i/logins and select Add Login, then Add Feedly Login, and choose a username and a password (the only requirement is for it to be at least 8 characters long). After that, you can either keep your social logins or disconnect from all other services. You don't have to use a Feedly login, but it's nice to see the option is now there for those who don't want their social accounts connected to their reading material. The Android app has also been updated to allow for the new login option and fix a few bugs. It's worth noting though that users aren't seeing the Add Feedly Account option when logged in, but only when logged out, so it seems that the feature isn't completely live yet.